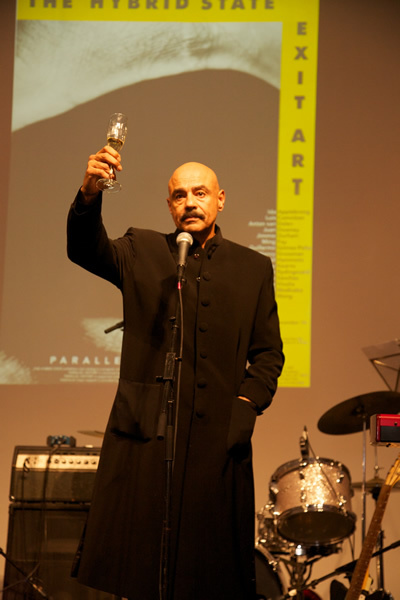 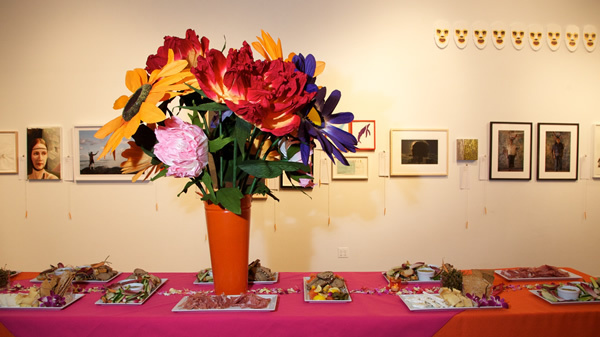 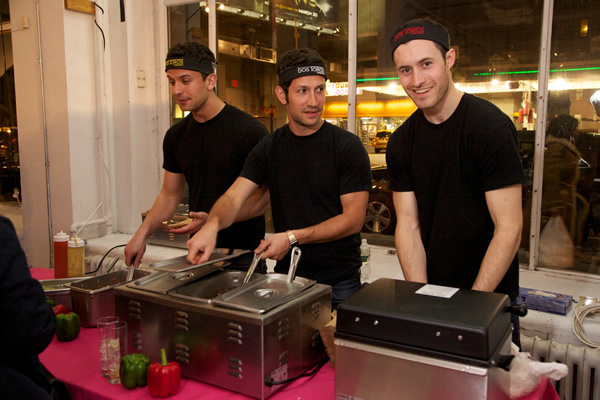 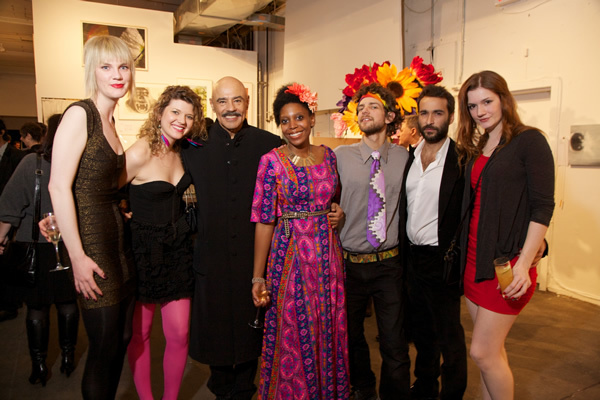 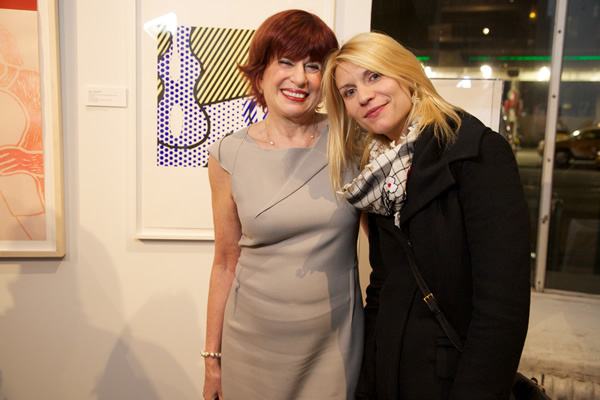 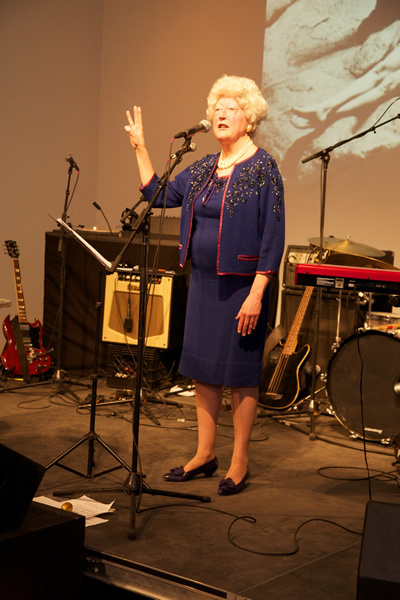 In March 2012, MF Productions produced Exit Art's final benefit and auction, Exit With A Bang!, to celebrate 30 years of Exit Art and co-founders Jeanette Ingberman and Papo Colo. 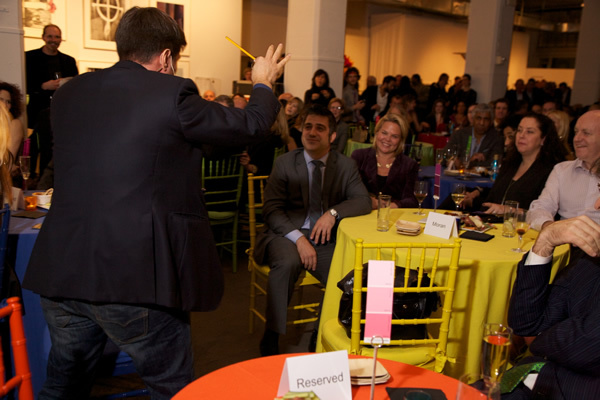 The event began with cocktails and a silent auction, followed by a live auction, dessert, and a musical perforamnce by Entering Binocular Mode. 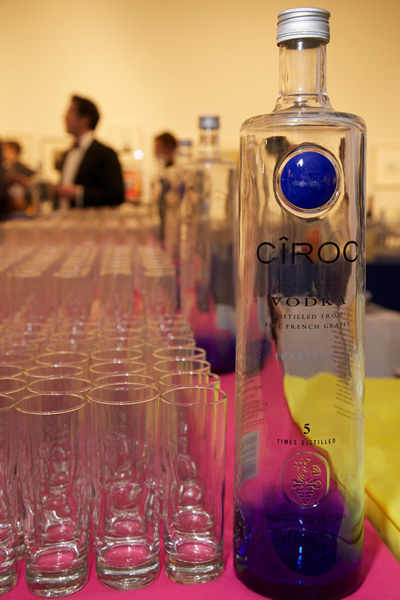 The evening was hosted by Martha Wilson as "Barbara Bush," featured magic by JB Benn, cocktails by Ciroc Vodka, champagne by Nicolas Feuillatte, tacos by Dos Toros Tacqueria, and catering by Silkstone. 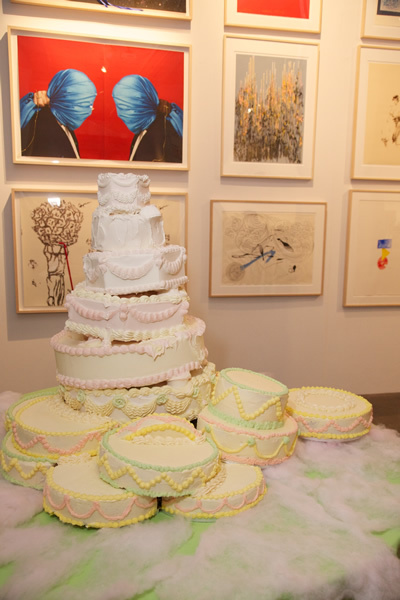 There was also a raffle of three print portfolios. 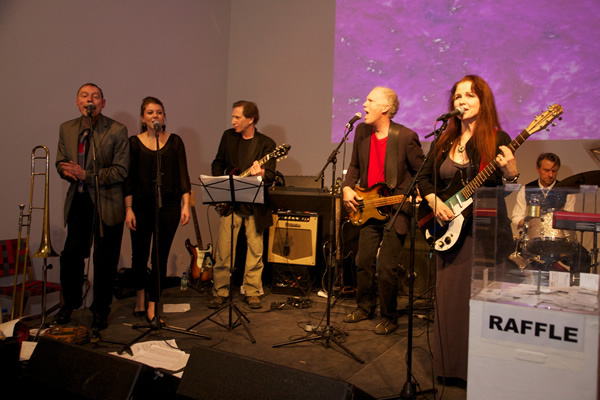 All proceeds from the benefit went toward The Legacy Project: a 30 year retrospective exhibition, the publciation of a major book on the history of Exit Art and a properly funded transfer of the complete archives to NYU Fales Library.